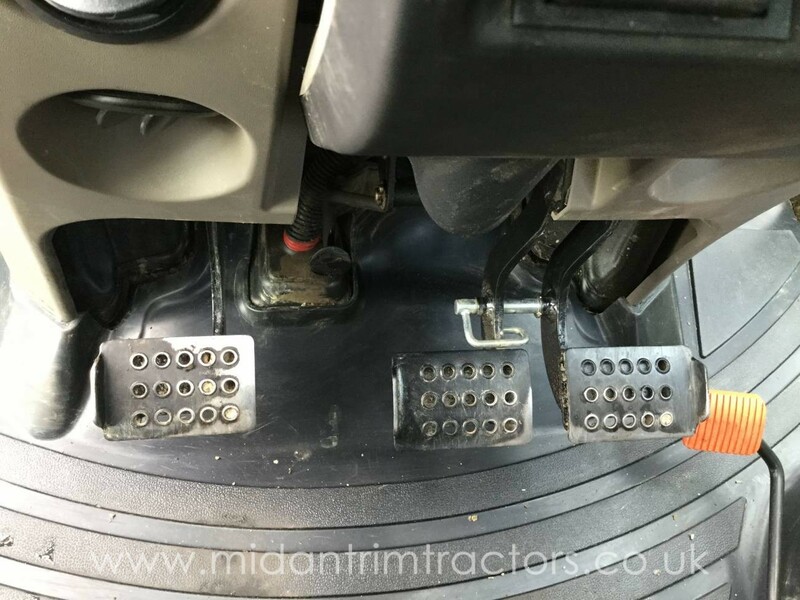 Lift Height: 3.4 Metre Approx. 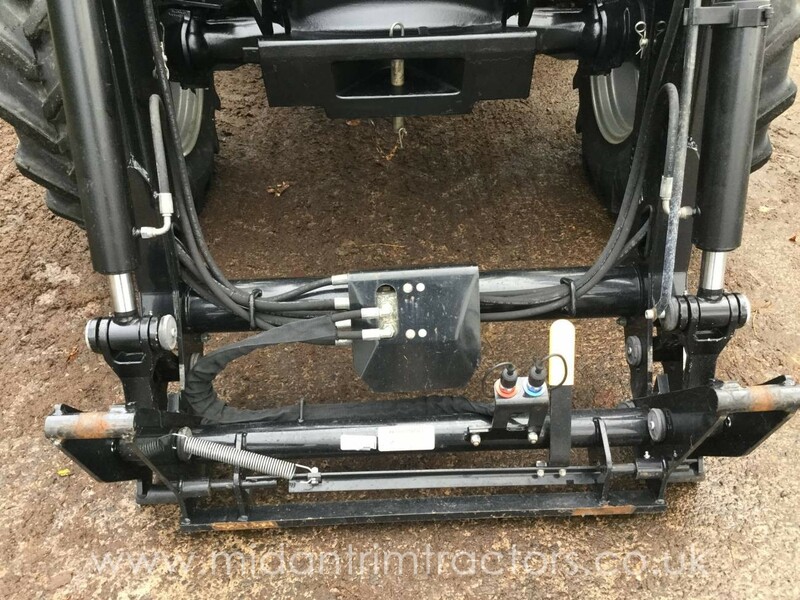 Lift Capacity: 1600 KG Approx. 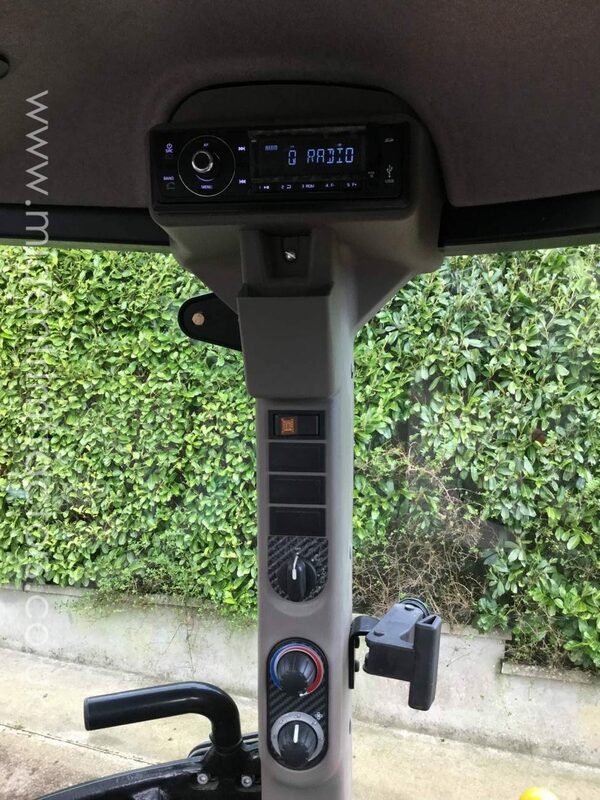 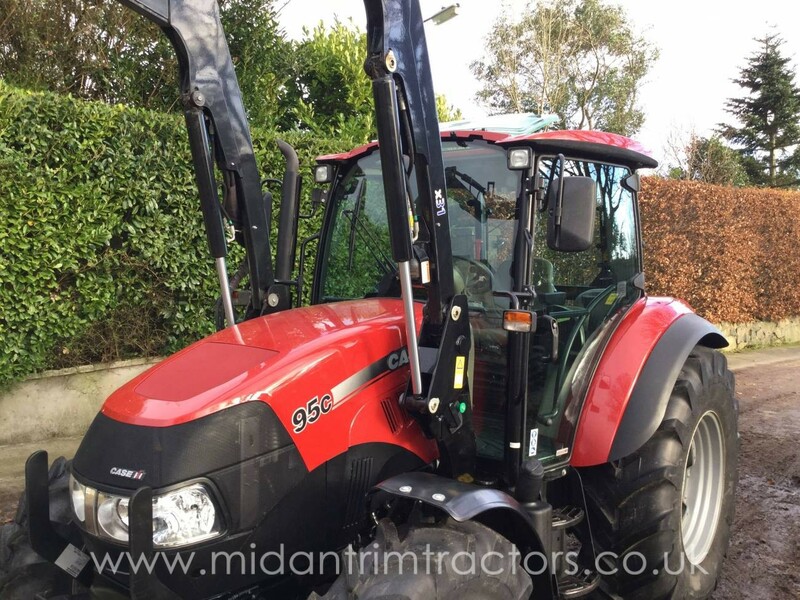 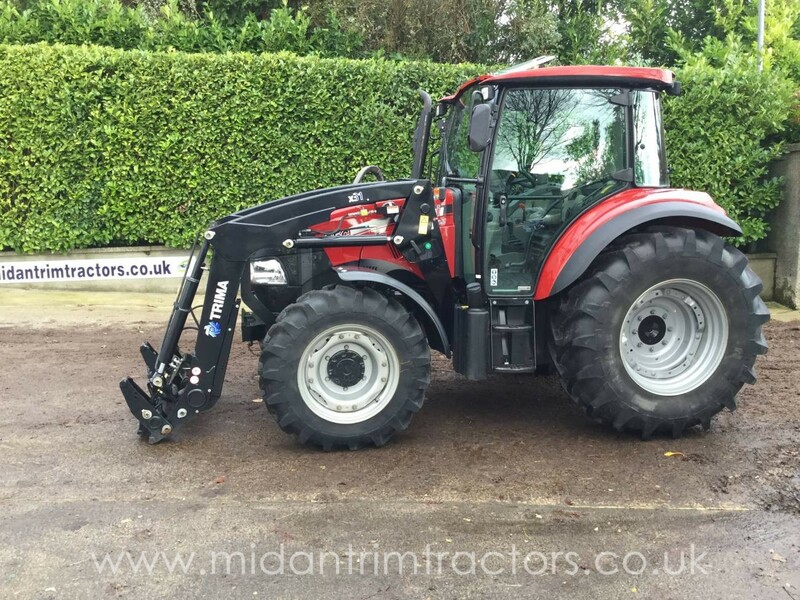 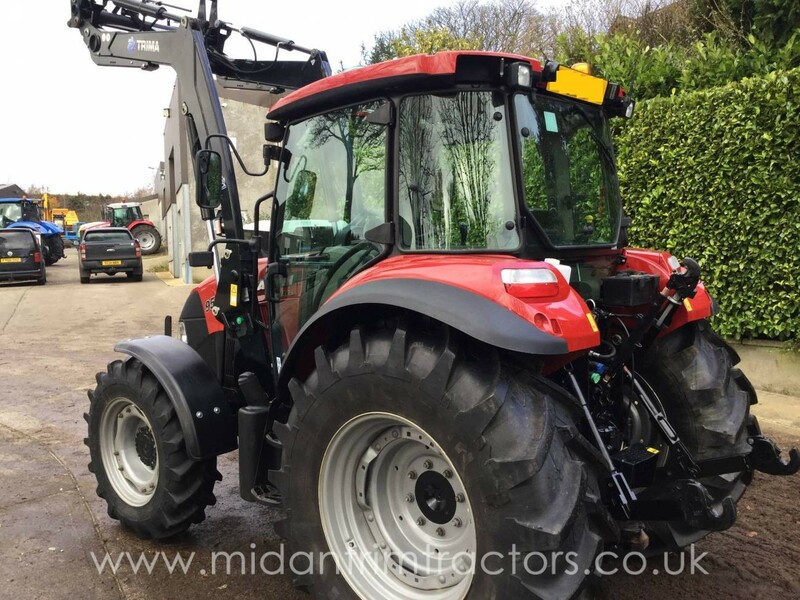 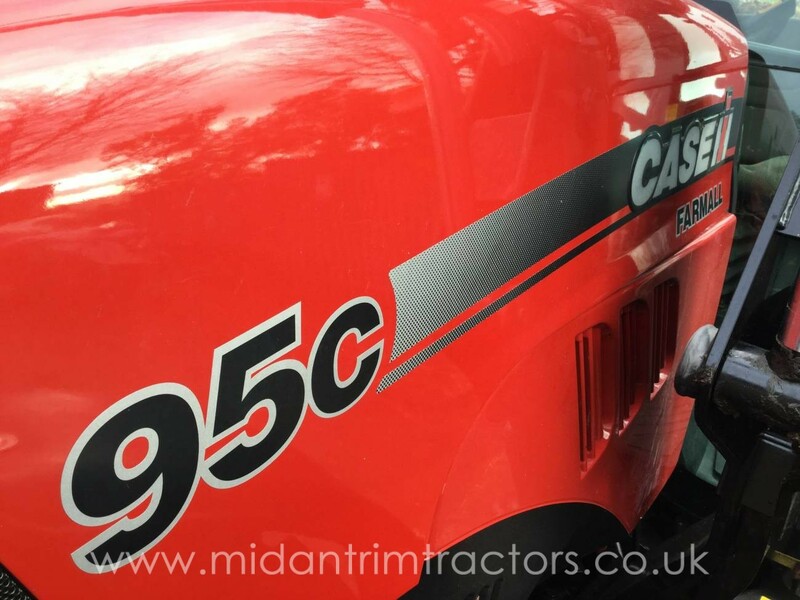 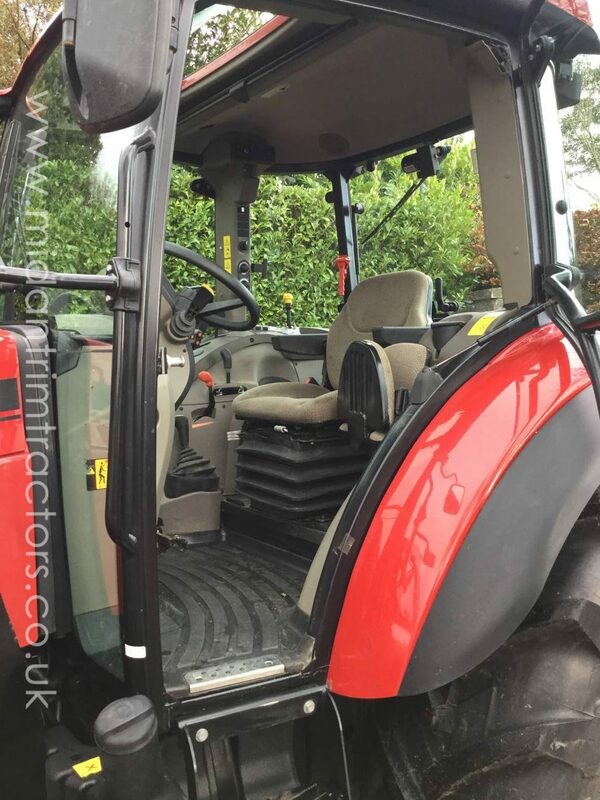 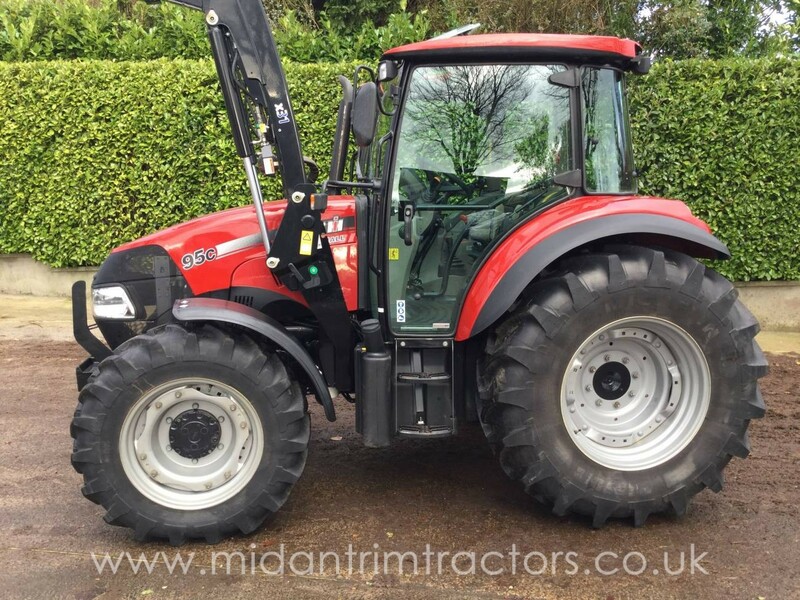 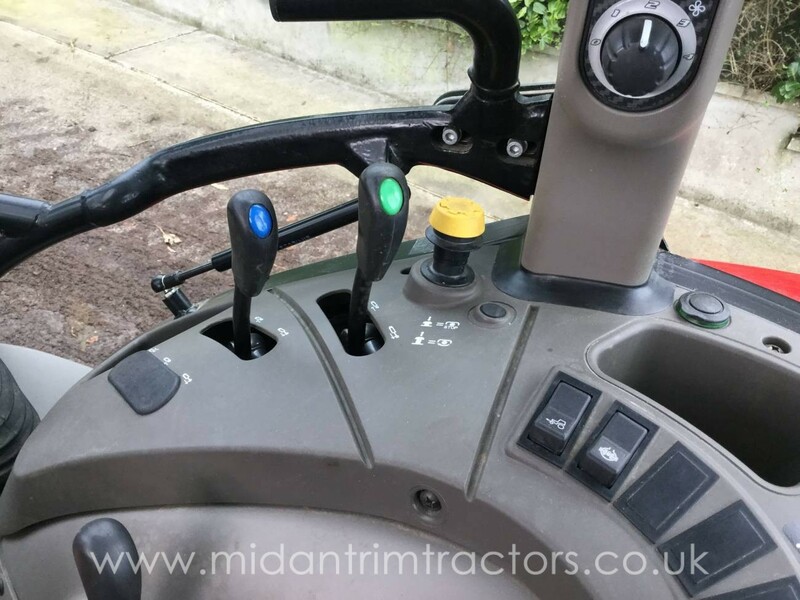 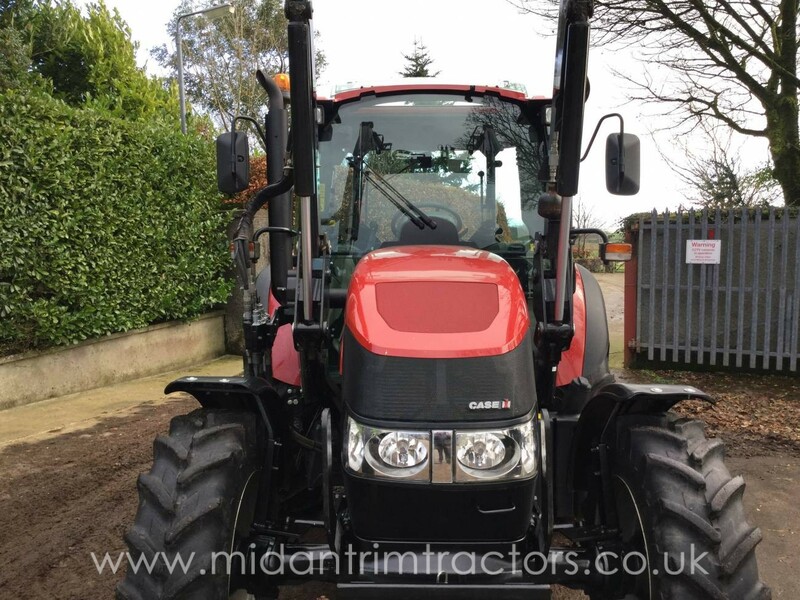 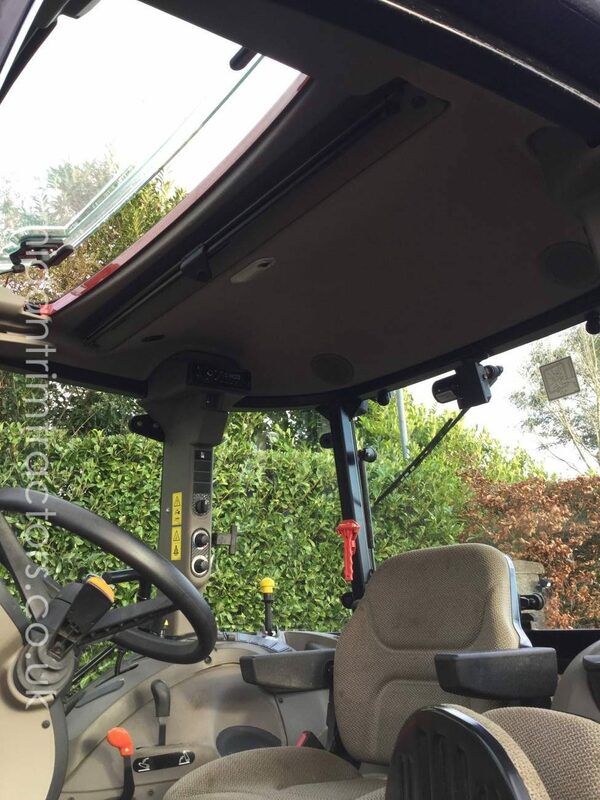 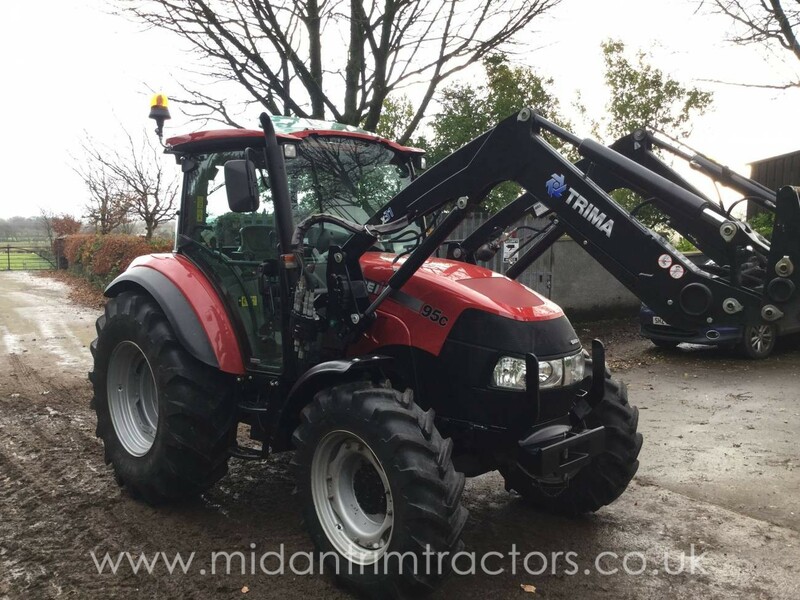 Case-IH Farmall 95C (No AdBlue required) c/w Michelin Agribib tyres, Air suspension seat, Front Fenders, etc. 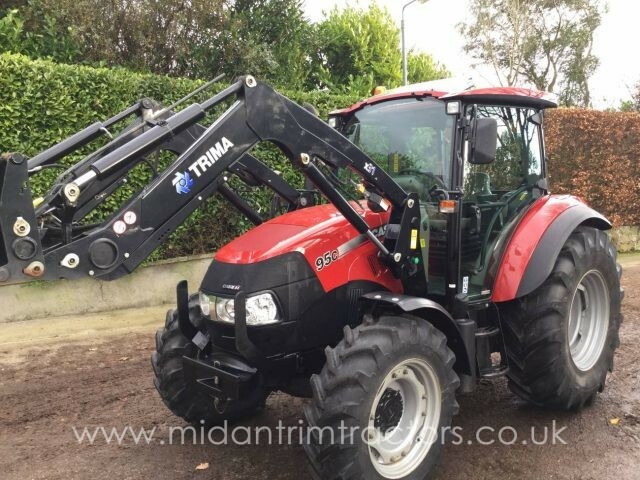 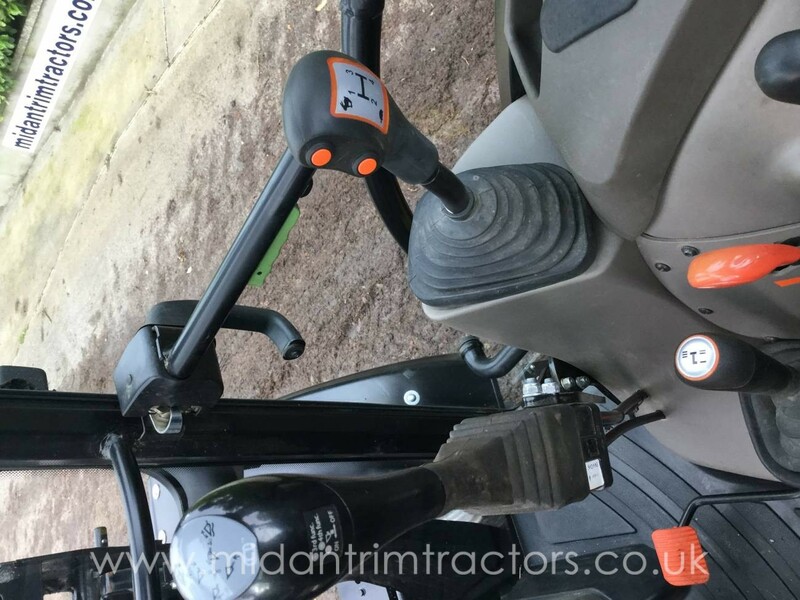 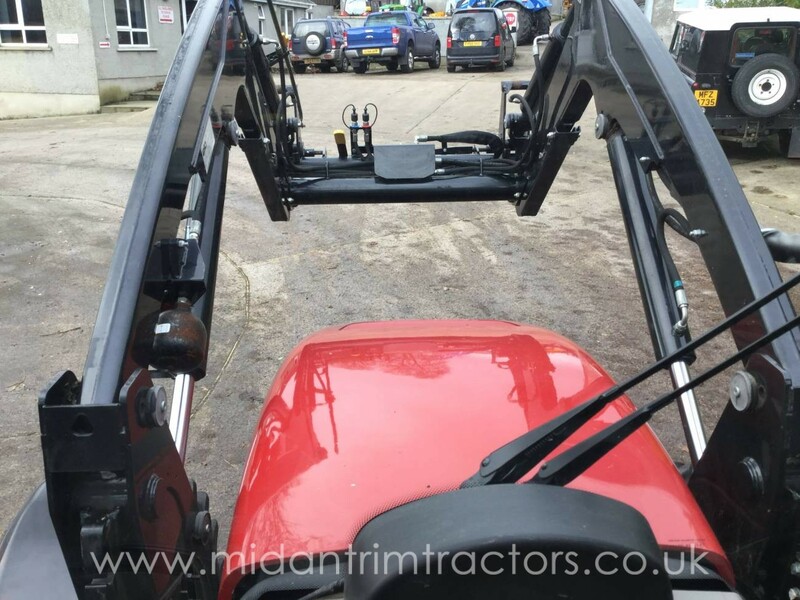 Fitted with Trima X31 loader c/w Soft-Ride, Euro headstock & Auxiliary service (1600 KG Lift capacity & 3.4 Metre lift height). 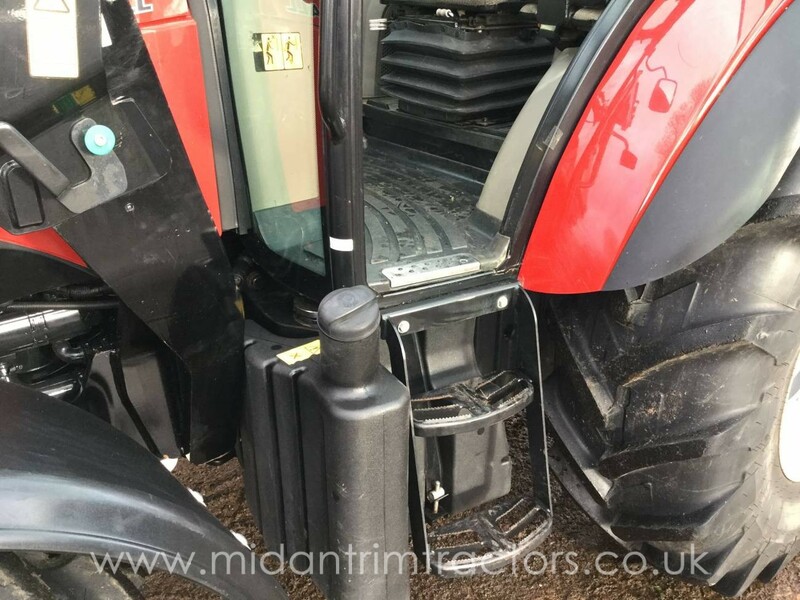 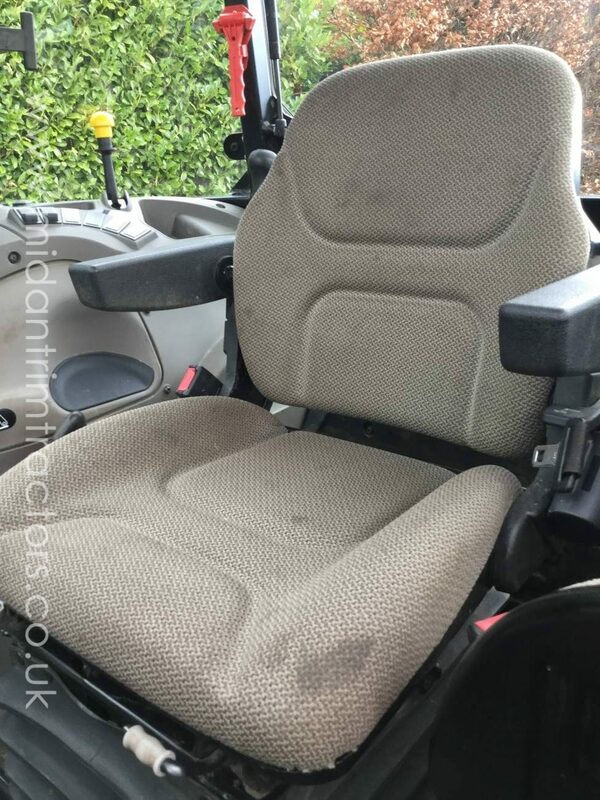 Good compact simplistic loader unit with under 700 hours and in ‘As New’ condition.